The LG V20 has just been revealed. It has been able to draw a massive attention from the global smartphone users with its outstanding design and features. In this article, you will find a list of the 3 new LG phone features that make it one of the most amazing devices of this year. Take a look at them. The LG V20 is the very first smartphone to feature the wide angle lens on both of the primary camera and secondary camera. As a result, you can capture more details of a scene than any other smartphone shooter on the market. The 8-MP secondary camera supports 135 degree selfie capture. So, you can bring in more people while capturing selfies. 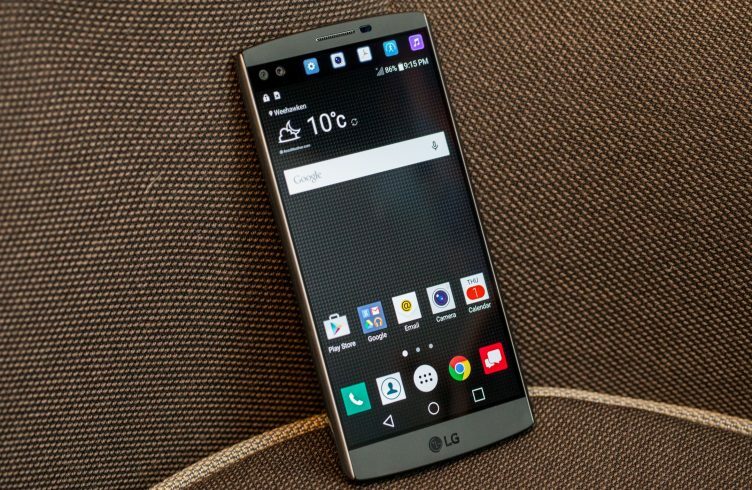 Overall, it is one of the most significant LG phone features of all time. The LG V20 is able to record better sound than any other smartphone on the market. Thanks to the inclusion of 32-bit Quad DAC. It can record up to 132 decibels, which is really amazing. So, you can record on the environment with a loud sound, like a concert, without any issue. The 32-bit Quad DAC also allows the music lovers to listen to the songs with an outstanding sound quality. So, if you are a music lover, this is definitely one of the best LG phone features for you. The LG V20 is constructed with lightweight AL6013 aluminum, the same material that is used in the aircrafts. Moreover, it is protected by the Silicone Polycarbonate on both top and bottom. As a result, it has been able to survive the US military standard drop test. That means, it will survive if it gets dropped from your hand accidentally. Overall, it is one of the most durable smartphones that we have ever seen. This is the end of the article. What do you think about these new LG phone features? Share your thoughts by hitting the comment button.